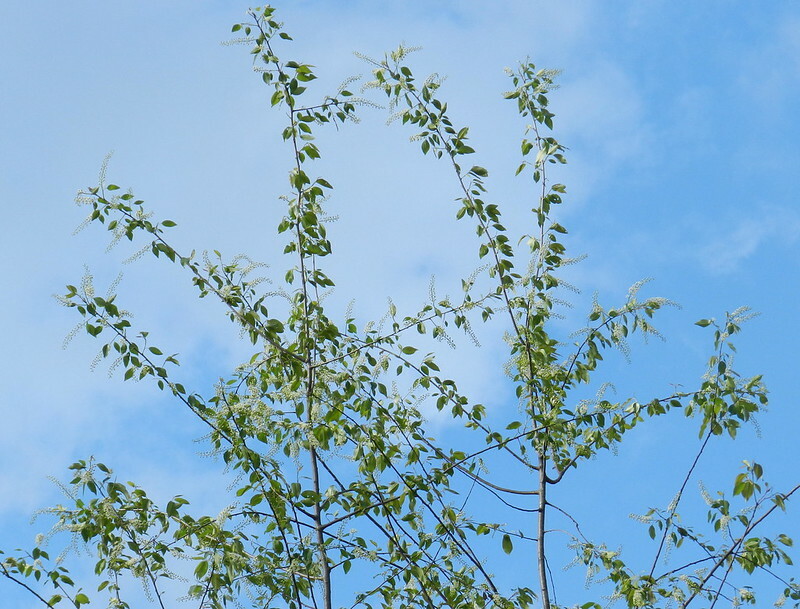 Oh that bright blue spring sky ....the backdrop for the new leaves. It's been a pleasant April so far here. How about there? Ah, perfect skies for April!! We've had an unbelievable month so far and I do love all the sun and blue skies!!! Have a great weekend!! Simply beautiful ones! Great pics. April is going by quickly.. Lovely sky capture, Carver. Have a happy Friday and weekend ahead! The softness of green growth on a blue-sky day - so pretty.